Life at times tends to throw curveballs that can easily overwhelm you. Without having the right framework, people often fall into stress and depression. However, this does not have to happen. With the right information, it is possible to navigate through life’s troubling moments. What we need to learn are some of the practical ways that one can embrace as we go through life. One of the most effective ways of navigating through life’s issues is caring for a pet. 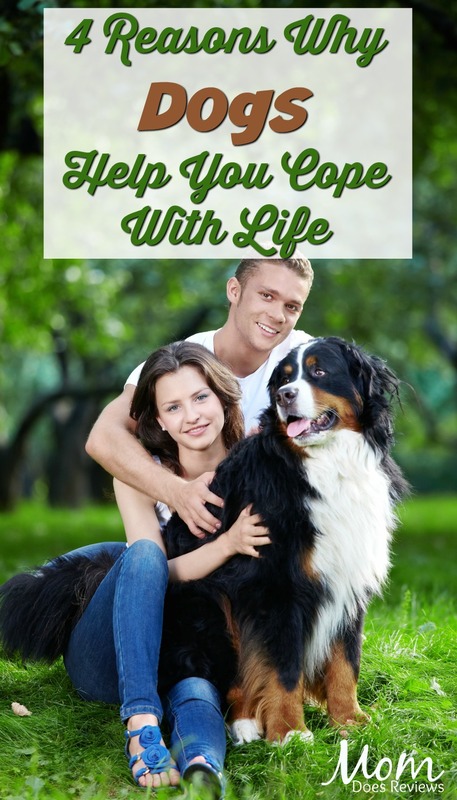 In this case, caring for a dog is a proven way that will help you in coping with life. It is important to know why you need to appreciate the role of dogs in enhancing mental health. We will discuss here, how to care for your pet. So here are four reasons why caring for a dog helps you cope with life. Dogs often provide a source of energy and necessary grounds to motivate their owners. In fact, they encourage their owners to leave closed spaces and walk. This is beneficial because it promotes interaction, exercise as well as reduced the risk of isolation. With touch and movement, stroking a dog has a way of reducing blood pressure and anxiety. Eventually, this makes a person to feel calmer. This provides the right environment to relax the mind. Dogs often create a sense of purpose and meaning in life. At times, when one feels as though nothing is working in life, dogs often provide a sense of achievement when the owner successfully takes care of them. Due to this, as the dog reciprocates this creates a sense of elation and purpose that reduces feelings of despair or hopelessness. In the end, one feels valuable and needed. One of the risks associated with stress and depression is that it often takes away any form of structure in life. This is where owning a dog comes in handy. Due to their behavior patterns, dogs help the owner to have a consistent routine. In effect, this creates a balanced and calm lifestyle for the owner as well. No matter what one may be feeling, a person finds it necessary to get out and take care of the pet. At times, dogs have a tendency of being playful. This nature promotes the tendency of reducing levels of stress in life. It is easy to find one simply smiling or laughing because of what the dog is doing compared to living with a person. Compared to people, dogs can be easy to handle since they do not give orders. In fact, due to their obedient nature, they provide the right environment for reflection. Therefore, studies continue to reveal the impact of dogs when it comes to overall well being. Dogs tend to increase levels of oxytocin, which is an effective way of promoting relaxation. In effect, dogs have a dramatic effect on how people can manage, change and enhance their overall mental health. 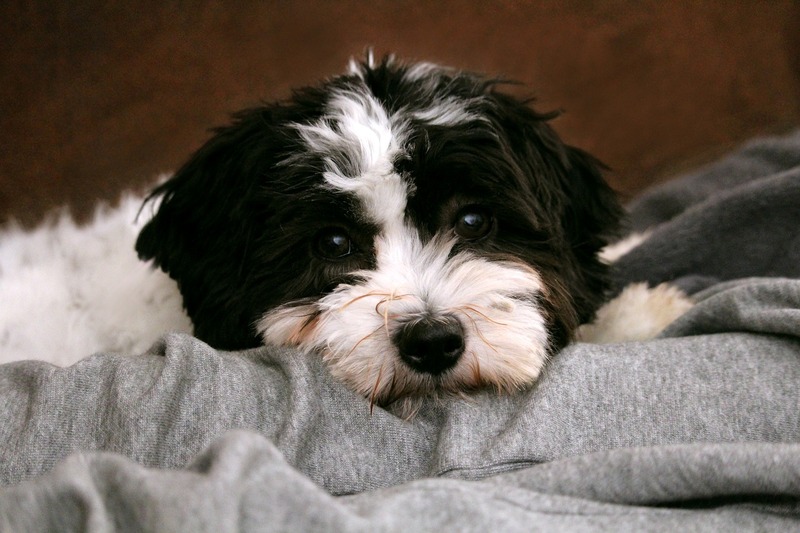 For these reasons, owning a pet dog has greater benefits.